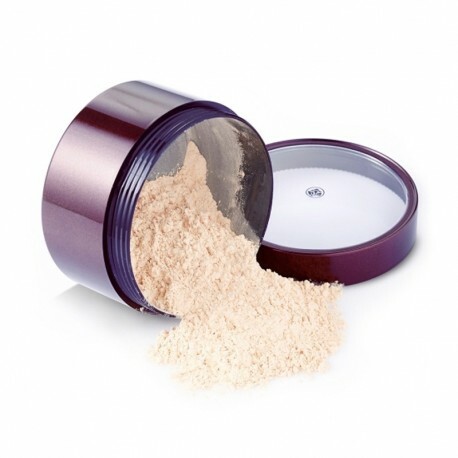 This Translucent Loose Powder will make your skin glow naturally with good health as it has lotus seed extracts to help build new skin cells. The addition of sebum fix powder ensures that this long-lasting formula absorbs excess sebum, protects the skin from bacteria, and blocks the loss of moisture. The result of using this lightweight powder will even out your skin tone so it looks more radiant, smooth, fresh, and lively.